The Fayetteville area is best known for its rich patriotic spirit. As the home of the U.S. Army’s most populous base, Fort Bragg, Fayetteville and Cumberland County honors those who protect America’s freedom. Military history museums and landmarks help define the area’s patriotism, but that’s not all groups can experience. Cultural attractions, entertainment venues, parks, gardens and a vibrant food scene make for a perfect group getaway. One of the country’s most prestigious military museums next to the Smithsonian, the Airborne & Special Operations Museum features hundreds of rare and significant artifacts, life-size dioramas, audio and visual displays, and a motion simulator. The museum honors and preserves the legendary feats of the airborne and special operations troops. 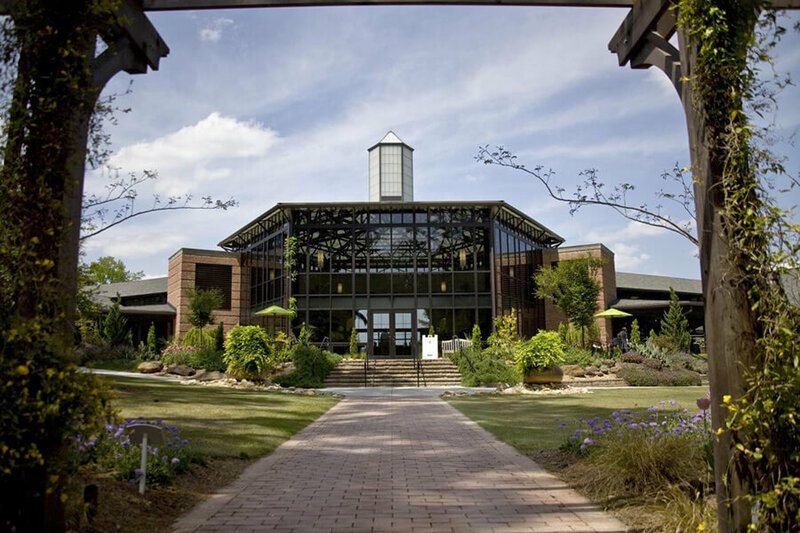 Founded in 1989, Cape Fear Botanical Garden is situated on 80 acres between the Cape Fear River and Cross Creek, just 2 miles from downtown Fayetteville. Garden tours take groups through the main garden areas and share the natural history of the region and of the garden itself. Peak season is March through October; however, tours are available year-round. Built in 1897 by Edgar Allan Poe and his wife Josephine, the 1987Poe House is part of the Museum of the Cape Fear Historical Complex. 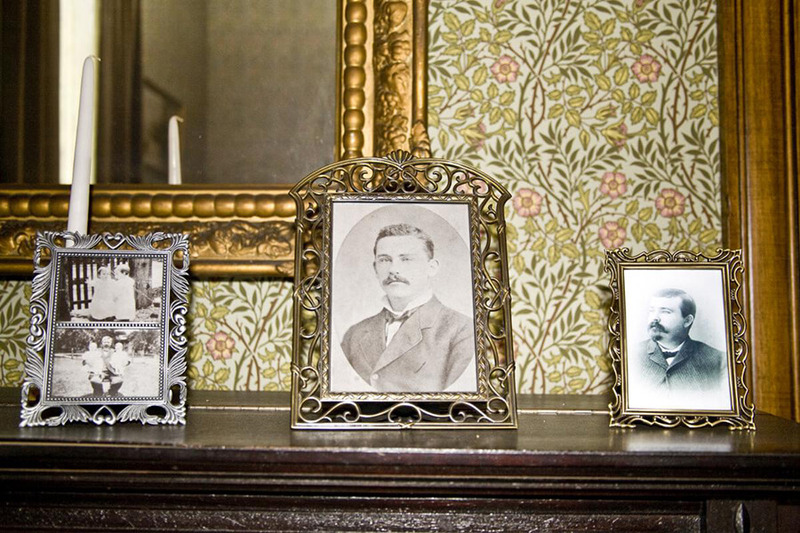 Tours offer a glimpse of life in upper-middle class homes during the early 20th century and highlight changes that defined the era. 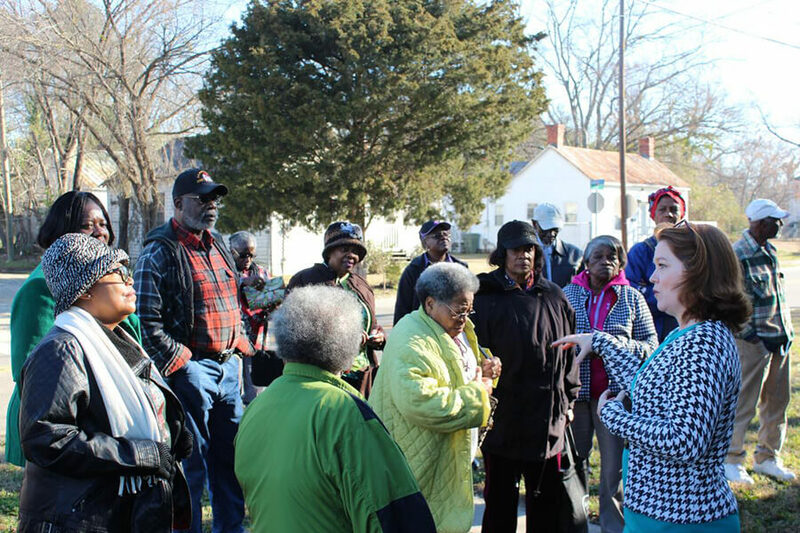 Tours also celebrate women’s/children’s roles and African-American history. Any history or architecture buff will love exploring the main exceptional downtown Fayetteville buildings. Styles include original Neo-Classical, Gothic Revival and Romanesque Revival. 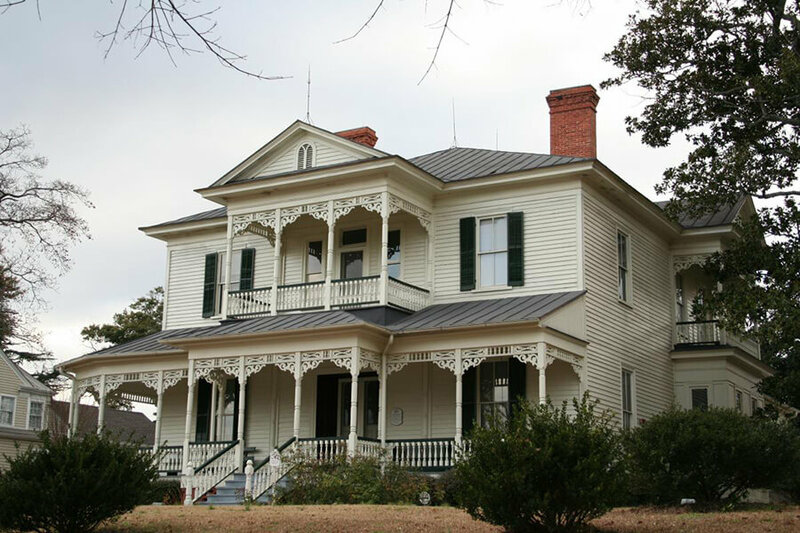 Discover the history of local landmarks and follow in the footsteps of historically significant personalities with a Historic Downtown Walking Tour of Fayetteville.